Fill out this no obligation form and we will contact you to schedule an appointment. We promise to be friendly and helpful. “This is a genuine what you see is what you get shredding deal! 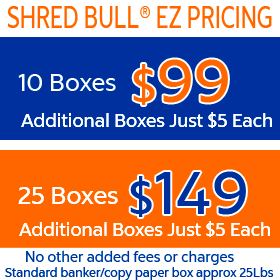 Lowest priced shredding is just a click away. ” Questions? Call me at (949)459-3278 When you fill out our contact form it will be delivered to only me. I will then contact you as soon as possible(usually within an hour).